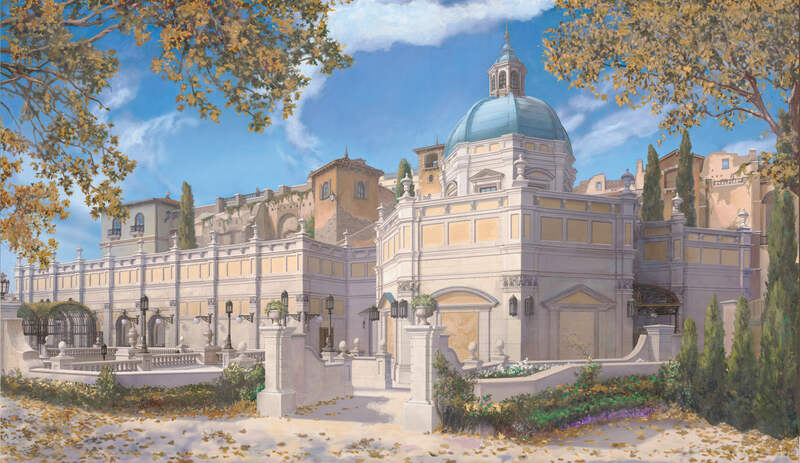 Soaring: Fantastic Flight is coming to Tokyo DisneySea in summer 2019 as a new take on the immensely popular flight motion simulator attraction Soarin’ seen at Disney California Adventure, Epcot, and Shanghai Disneyland. The ride will open in the Mediterranean Harbour area and will have guests enjoying a spectacular journey through the sky with wind on their faces and different scents entering their noses as they travel to famous places around the world, in nature and elsewhere. It will feature completely original scenes not seen anywhere else. Celebrate! Tokyo Disneyland is a night time entertainment show that has been running since July 10 this year as part of Tokyo Disney Resort’s 35th anniversary event titled “Happiest Celebration!” It is running until April 26, 2019. Experience a fantastical world never before seen at Cinderella’s castle on which magic has been cast. The Hangar Stage in the Lost River Delta area of Tokyo DisneySea will be home to this new show featuring Mickey Mouse and the rest of the Disney cast which will make use of projection mapping and live performance as the characters seek out the Rio Dorado and its golden city. *The current “Out of Shadowland” show will end on March 31, 2019. 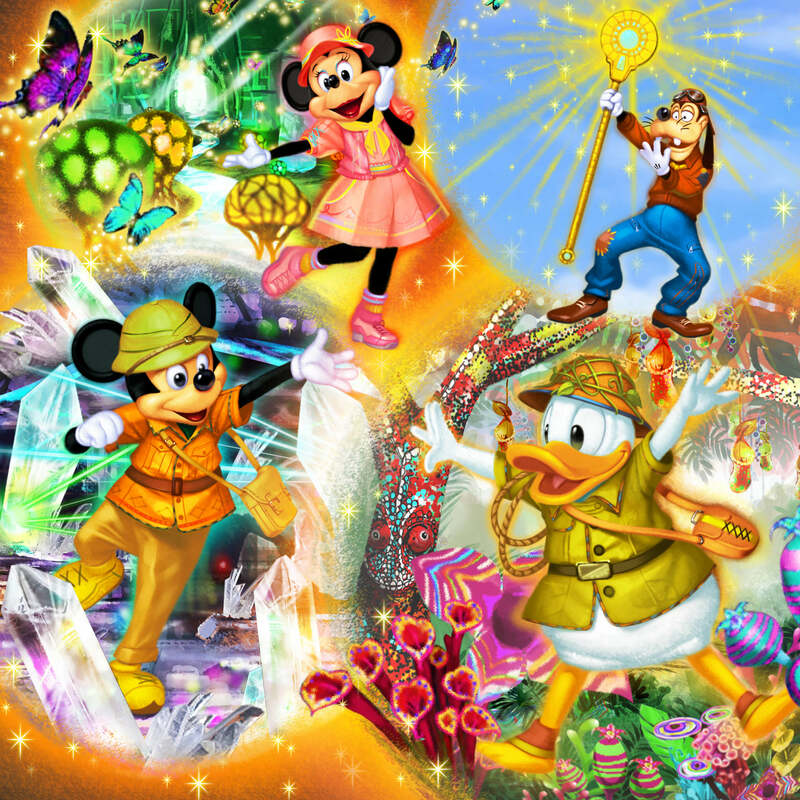 Experience an exciting world of dreams and magic at Tokyo Disneyland and DisneySea!